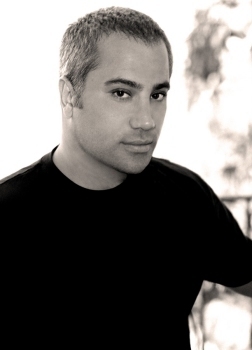 Celebrity hairstylist David Babaii, whose clients include Angelina Jolie and Kate Hudson, is doing his part to save our planet. 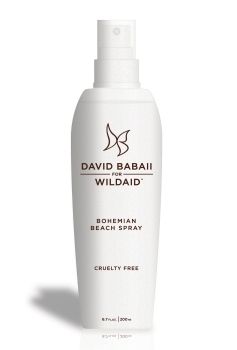 He’s teamed up with Kate Hudson to bring his new haircare line David Babaii for WildAid. This new line is inspired by the beauty of nature and includes natural ingredients such as sandalwood and cucumber fruit extract. And best of all, it’s tested on Kate, not on animals! David Babaii for WildAid further supports the beauty in nature by donating ten percent of all profits to WildAid, the global wildlife conservation organization. For store locations, visit db4WildAid.com.